Register now to be the first to receive the price list and floor plans. 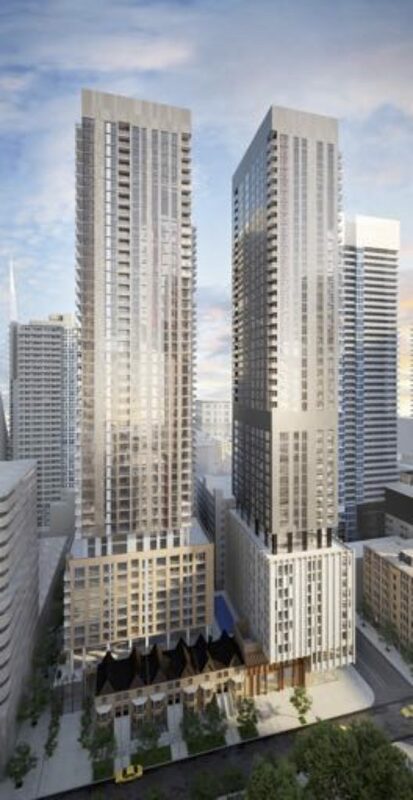 Theatre District Residence condos will be located in the heart of downtown Toronto. Theatre District Residence has a high walk score and transit score. 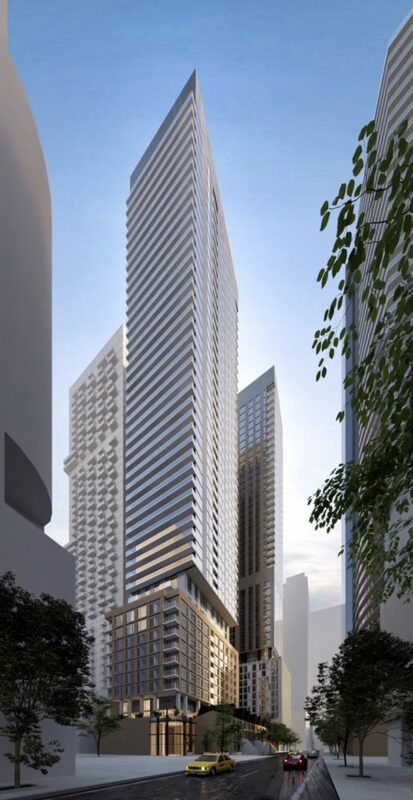 Once we receive the Theatre District Residence Condos price list, we will send it immediately.